City socialite Bryan White is a man on a cleansing mission or looking for some good publicity if his latest project is anything to go by. 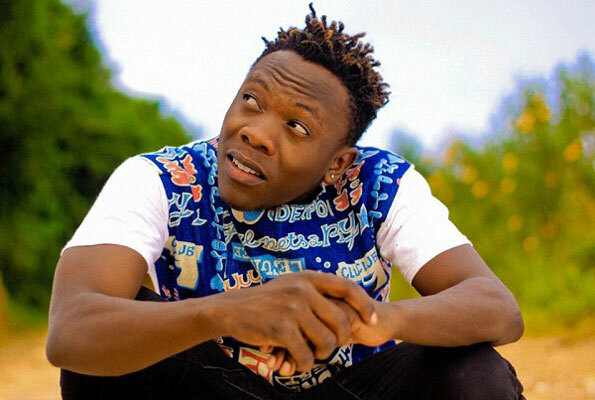 The socialite, who prefers to be called a tycoon, has seen his popularity levels dwindle after he launched a branch of his Bryan White Foundation (BWF) in Arua shortly before the district’s by-election fracas. This was after residents accused him of bribing them to vote for National Resistance Movement (NRM) candidate Nusura Tiperu instead of opposition’s Kassiano Wadri. Bryan White (real name Brian Kirumira) was later seen in a video insulting Kyadondo East Member of Parliament (MP) Bobi Wine and if you have been following the news lately, Bobi Wine has conquered the hearts of not only Ugandans but the world over. Shortly after that a picture of him sitting behind President Museveni surfaced which fueled allegations that he is supported by NRM government to sway youths from supporting the opposition. 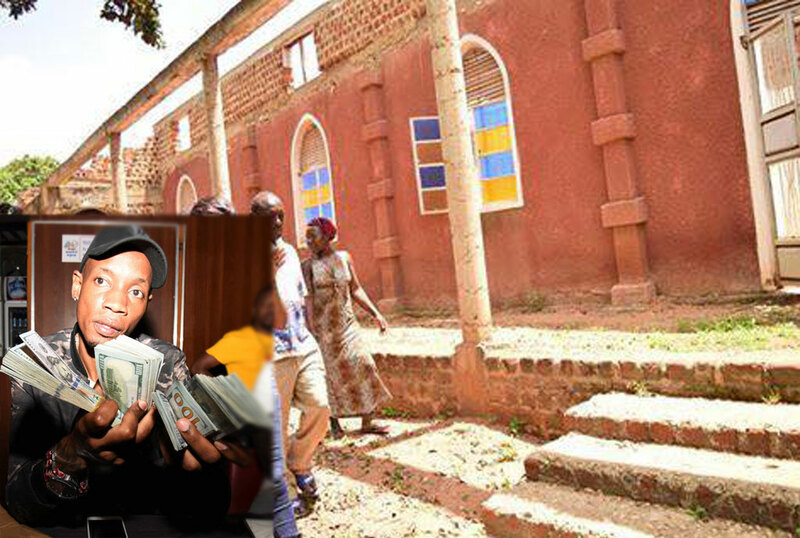 After this long spell of bad publicity Bryan White has announced that he has contributed towards the construction of St Stephen Church Mpigi in Luwero District. “The Parish Priest of St Stephen Church Mpigi in Luwero District is grateful for the support and contribution given to the church towards the roofing project of the church,” another post said.